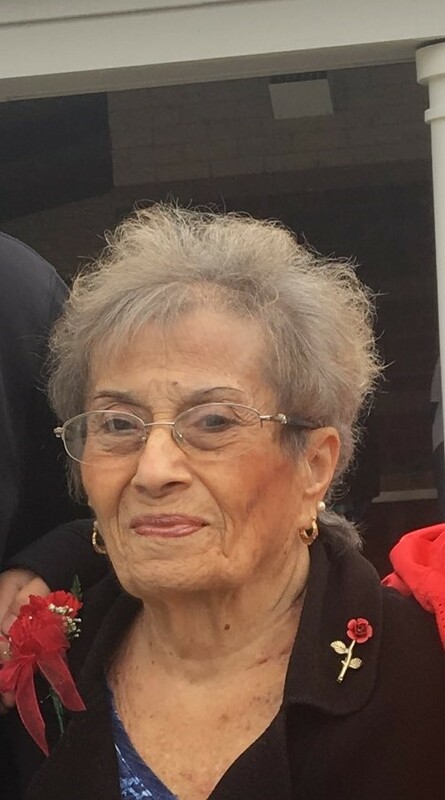 Theresa Bateman View Condolences - Southampton, Pennsylvania | McGhee Funeral Home, Inc.
Condolence: Johnning, I can’t imagine you loss. My prayers are with you and Terry. I felt honored to know Terry - she was truly a living saint. Every October when we celebrate Bridgets birthday I thought of Terry. So sad I could not make it today . Bob and I are in DC taking care of sick grandkids. Condolence: Mrs B. was the BEST! She was a second Mom to me for the last 40yrs. I'm so grateful I got to tell her how much I love her. She will be desperately missed. Condolence: We always referred to Terry as Mom mom Bateman. She was the sweetest and helped look after BVK for us when Ann could not... so mom mom was born... She was always so genuinely happy to see us and gave the most wonderful hugs. I’m certain she will be missed by many as most definitely she touched others lives as she did ours. My deepest sympathies to all who are mourning this beautiful soul. Condolence: So many great memories! Love you a bunch Aunt Terri❤️. Another Angel got her wings! Thoughts & prayers!